Two legendary stars of the '80s take to the Weinberg stage! 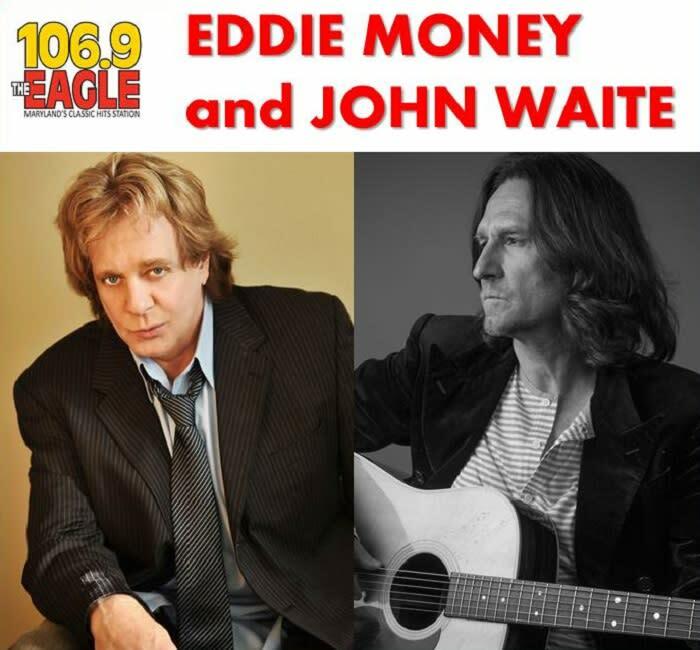 John Waite will be performing his catalogue of hits from his 40 year career as a solo artist, with The Baby’s and Bad English. 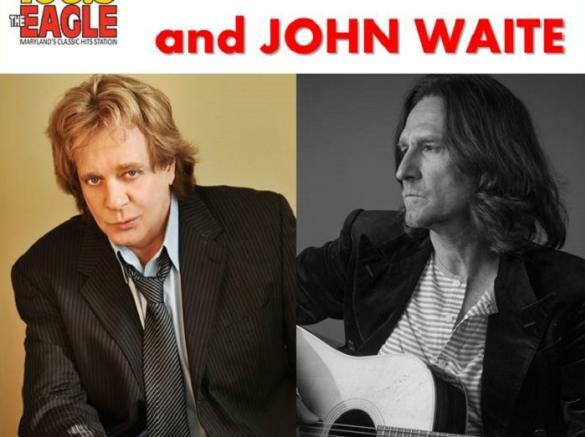 Waite’s hits features some of the most loved songs of the 80s and 90s – the #1 Worldwide hit ‘Missing You’, The Baby’s ‘Isn’t It Time’ and Bad English’s ‘When I See You Smile’ rank amongst some of his biggest international hits and are still heard on radio today. Others include ‘Tears’, ‘Change’ and ‘These Times Are Hard For Lovers’. ‘Every Step Of The Way’ and ‘If Anybody Had A Heart’ appeared on the soundtrack to the 1986 Demi Moore film About Last Night. ‘Deal for Life’, penned by Martin Page and Bernie Taupin, was featured in the Days Of Thunder soundtrack.